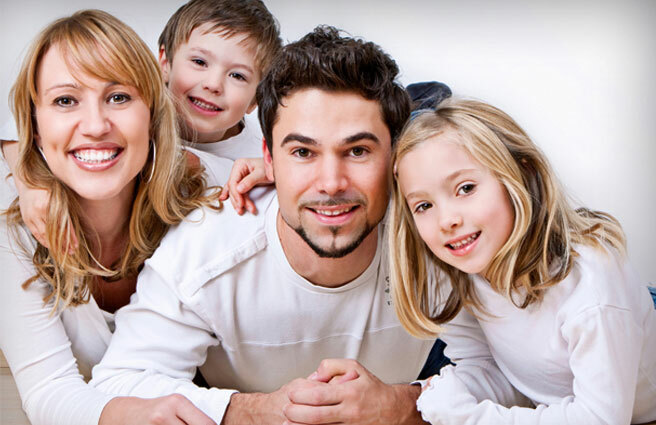 If you are looking for a dentist who can offer you and your family concision, precision, and decision in dentistry, come to Dr. Stankiewicz's practice. We are conveniently located in the Downriver area near the Detroit Metro Airport in Allen Park, Michigan, and serve patients in Dearborn and Detroit suburbs as well. Call our Allen Park dental office to schedule an appointment at (313) 928-6100.